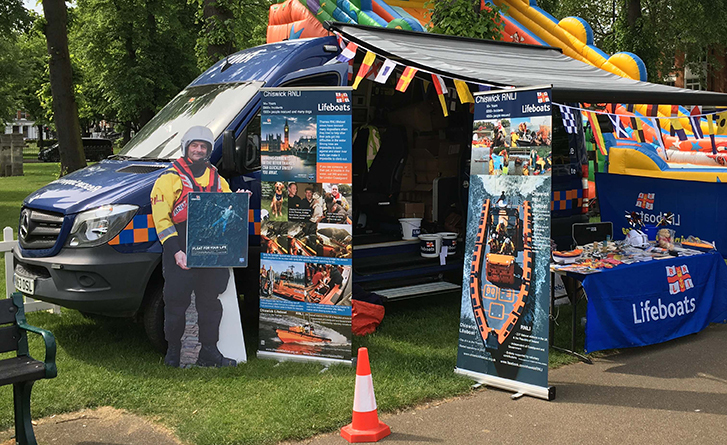 We had the pleasure of supporting Chiswick RNLI this year at Turnham Green! Chiswick is one of the RNLI’s newest lifeboat stations and one of four stations operating on the River Thames – the first stations to specifically cover a river rather than estuarial waters or the sea. Chiswick RNLI is the busiest station of 2018 and is entirely run by volunteers. Barclays Bank PLC, PO Box 44, Poole, Dorset, BH15 1YA. Please quote reference 816657 CHISWICK in the description of the transfer.